As I’ve realized my father is coming to the end of his life, I find myself feeling incredibly thankful he was may Dad. I often shared with him that although the past seventeen years were difficult, they could never negate what a great father he was to me as a child, teen, and young adult. Nothing could erase those memories and the slide show is never ending as I sit by his bedside. There are not words sufficient to share them all but here are three that stand out. Blue jackets. In an old photo album I came across a rather mundane picture of us two standing in the den with matching blue nylon windbreakers. I’m maybe five years old and it’s Saturday morning following the usual routine of waffles and Super Friends cartoons. Now we’re suiting up to go fishing at my grandmother’s lake, which also means we get to stop at my grandmother’s convenience store for bait along with the soft drink (Sprite) and the treat of my choice. This is my favorite jacket because it’s just like my Dad’s. I’m his buddy and I want to be just like him. There was something special about these Saturdays because I knew Dad wanted to spend quality time with us regardless of what else was happening in life. Holey Shoes. I’m turning 16 and fixated on the new Nike Air Max shoes. They’re top shelf running shoes that I’m confident will give me an edge while training for wrestling and added plus: looked incredibly cool which is a department where I needed all the help I could get. At the same time, money is especially tight as my father’s contracting business has gone bankrupt. I’ve come to the realization that if I want a car I need a job and $100 running shoes aren’t exactly a family necessity. 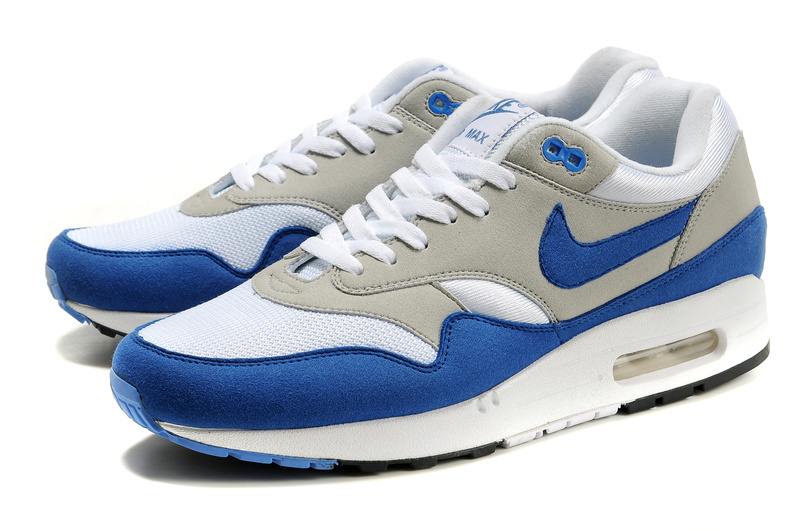 BUT somehow on May 18, 1988 I open a box of size 8 blue Nike Air Max Shoes! Like a typical teen I give my parents a quick thank you hug without much thought. A few weeks later while rummaging (without permission) through my Dad’s closet I notice the shoes he wears each day to work- the soles are worn so thin they have holes in the bottom. He had foregone shoes he needed so I could have the shoes I wanted. There are more memories flowing through my mind than I could possibly share. Stories that helped shape me as a child and now as a man.